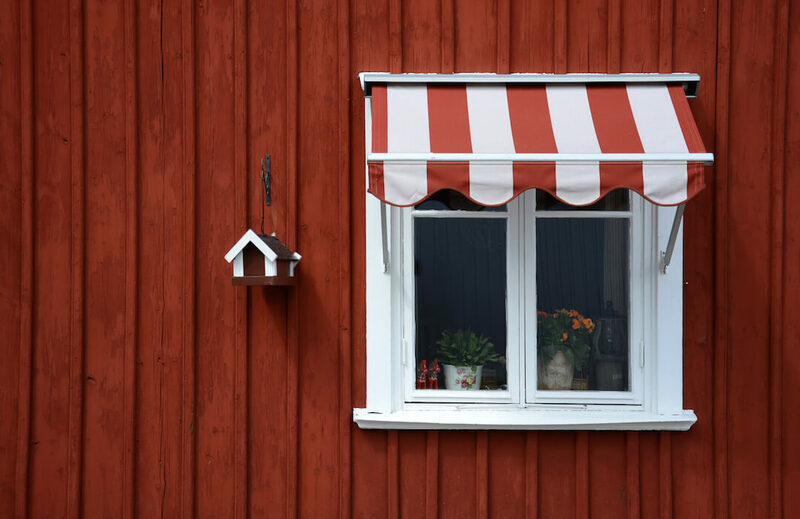 Let us help you keep your family covered. 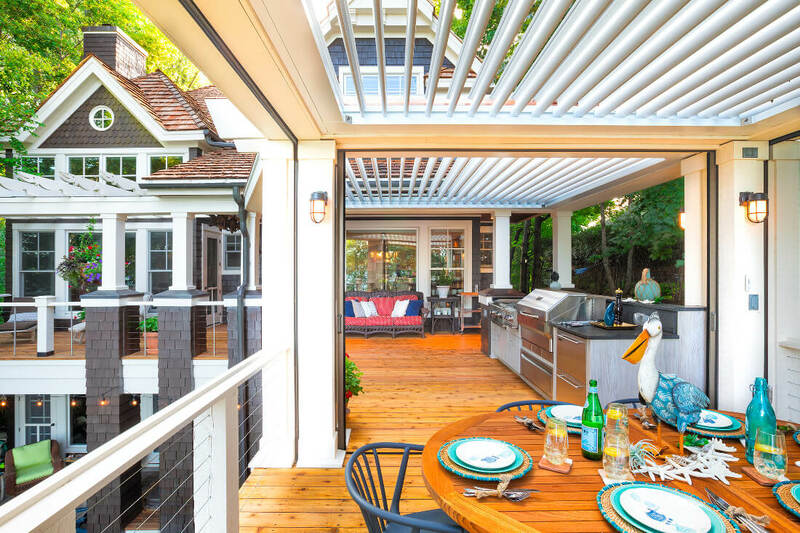 Majestic Awning offers a full line of Residential and Commercial Awnings, retractable awnings, motorized awnings, and fixed stationary canopies to provide different solutions for different needs. 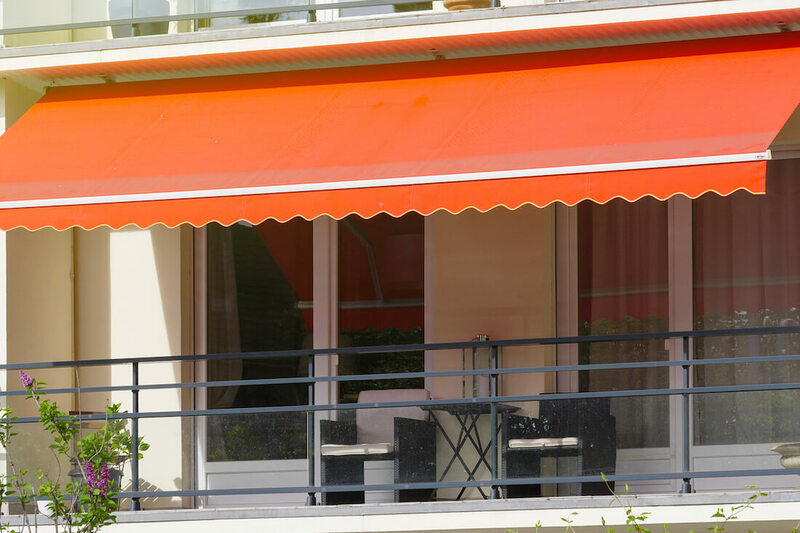 Call Majestic today to discuss what type of awning system is right for you, and schedule a free, no-obligation in-home estimate. 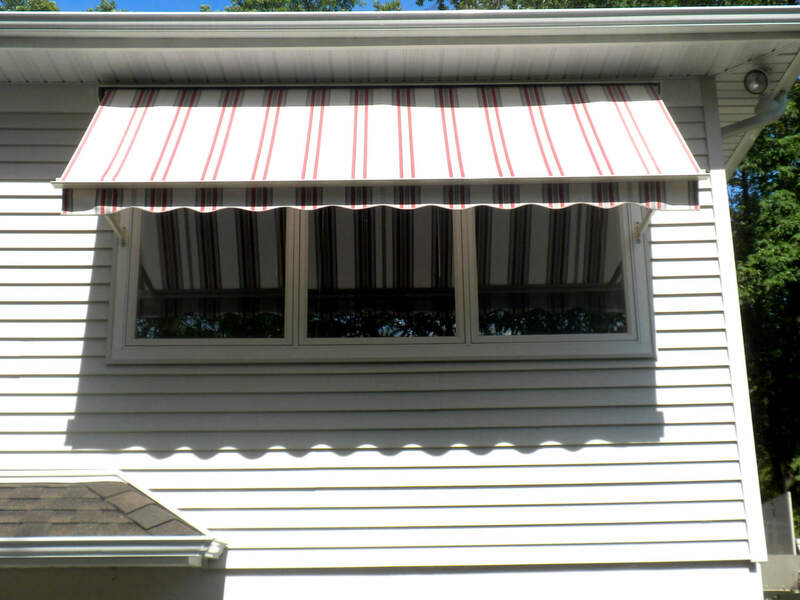 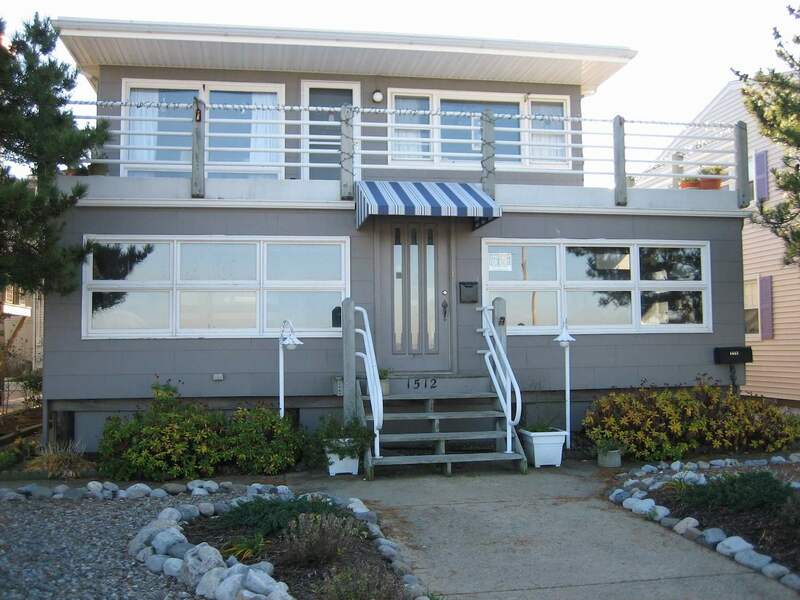 We have 20+ years of Sales, Service and Installation experience from Edison, NJ. 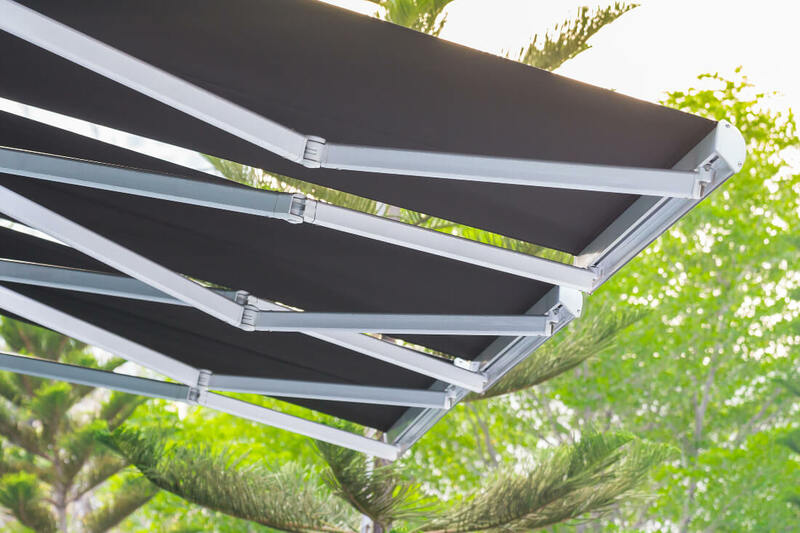 We are your Full Service Awning Company, open for business 12 months of the year. 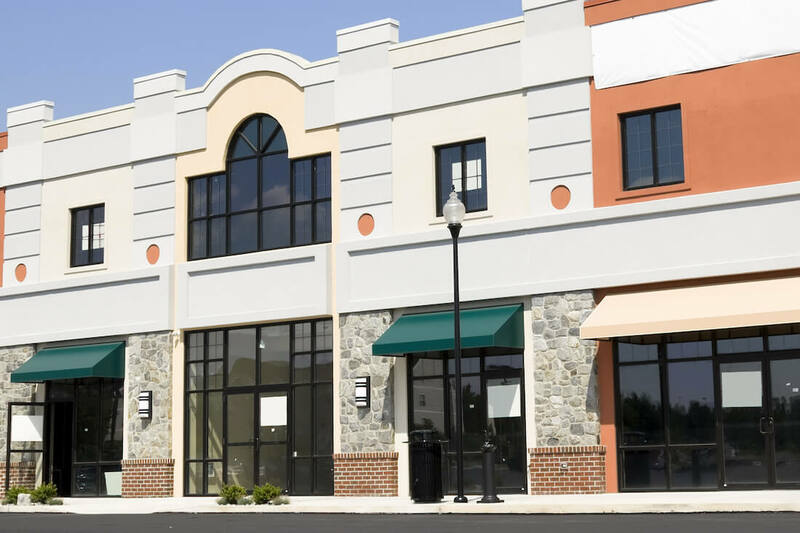 Serving all of New Jersey, New York and Philadelphia Metropolitan Areas.